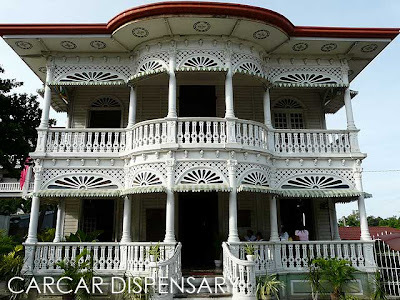 Carcar is Cebu's best-preserved colonial town. 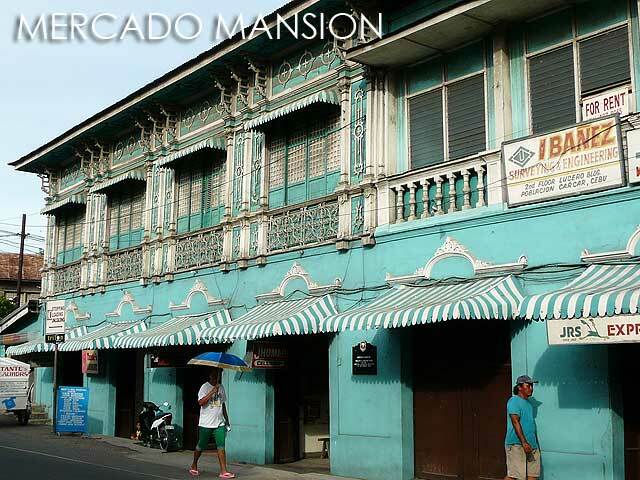 It has dozens of ancestral houses, a charming church complex, elegant government buildings, schools and monuments among others. A visit to Southern Cebu is not complete if you do not stopover in Carcar. I wonder when they'll print a walking map of Carcar's historic center because the architecture is quite interesting. I've walked around Carcar several times already and it never fails to amaze me. Aside from the very visible ancestral homes along the National Highway, there are even more grand old houses off the main road. 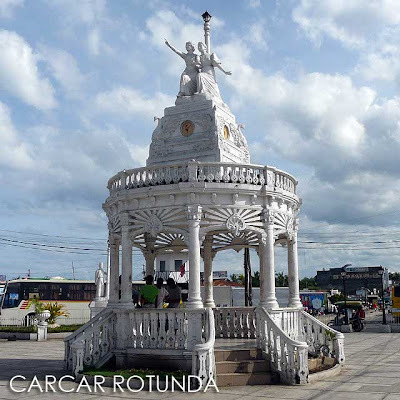 For the longest time, none of the structures in Carcar were even declared, which was quite ironic given the large concentration of built heritage in the town. 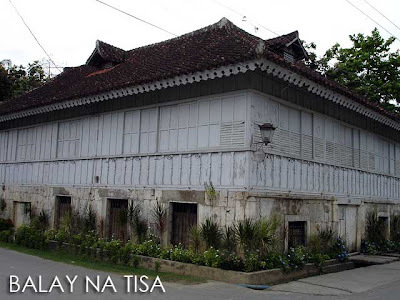 But this year, four ancestral houses were declared Heritage Houses by the National Historical Institute. 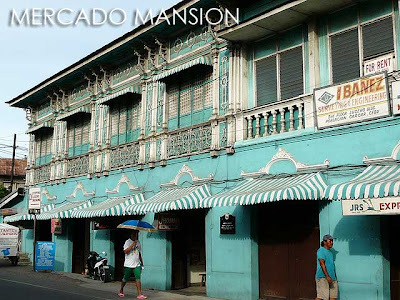 They are the Balay na Tisa Heritage House, Mercado Mansion Heritage House, Sa Dakong Balay / Don Florencio Noel House, and the Silva House Heritage House. 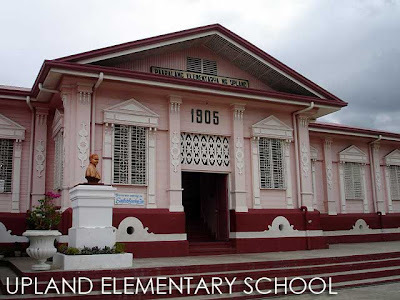 Other interesting structures include the Carcar Church (Santa Catalina Church), its convent and parochial school, Upland Elementary School, the Carcar Dispensary which is now a museum, and the Carcar Rotunda. For more information on Carcar, read Lechon, chicharon and more from Carcar. 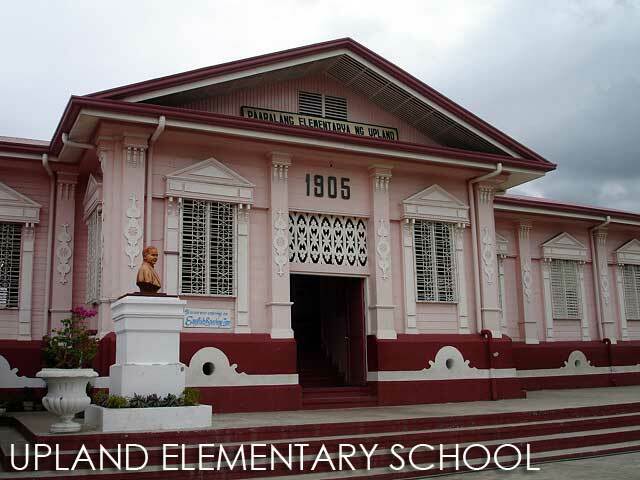 Aside from its architectural heritage, Carcar is of course famous for lechon and chicharon. So make sure to get some when you're there. Both the chicharon and lechon are sold in the Carcar Public Market. 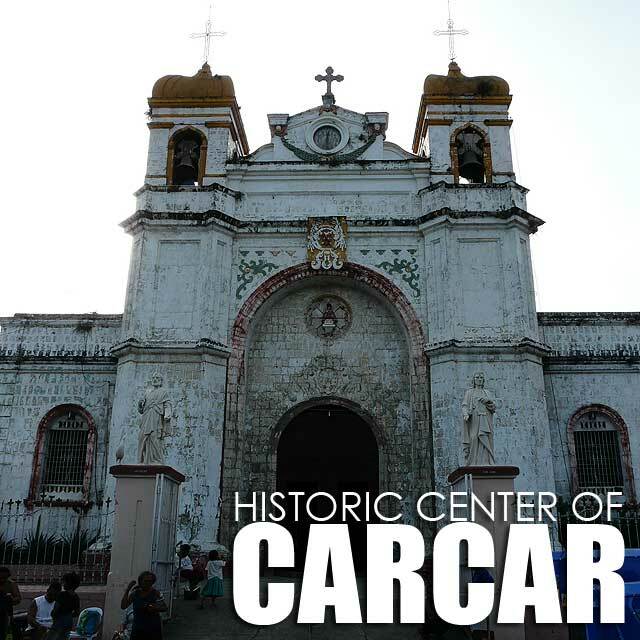 Wow, Carcar is really a history-preserved place. 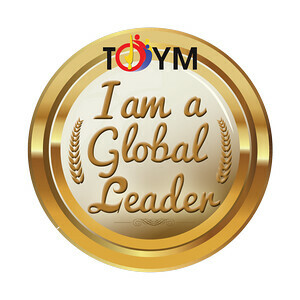 I'd like to visit as soon as I'll leave Cagayan de Oro for a while. Hi Ivan, i am making this post as a reference now for my CEBU trip this June 28 to July 1. :) hopefully, maisingit ko talaga ang CARCAR! :)very enticing photos!